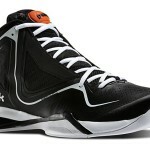 Continuing daily deals, Reebok has issued another coupon. This time it’s for March Madness. The Reebok Perspective Omni and Q96 CrossExamine are more than 60% off when using coupon code MADNESS14. This brings their price down to $55. 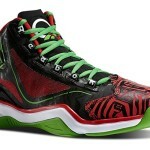 It covers all colorways including the BHM and YOTH Q96.